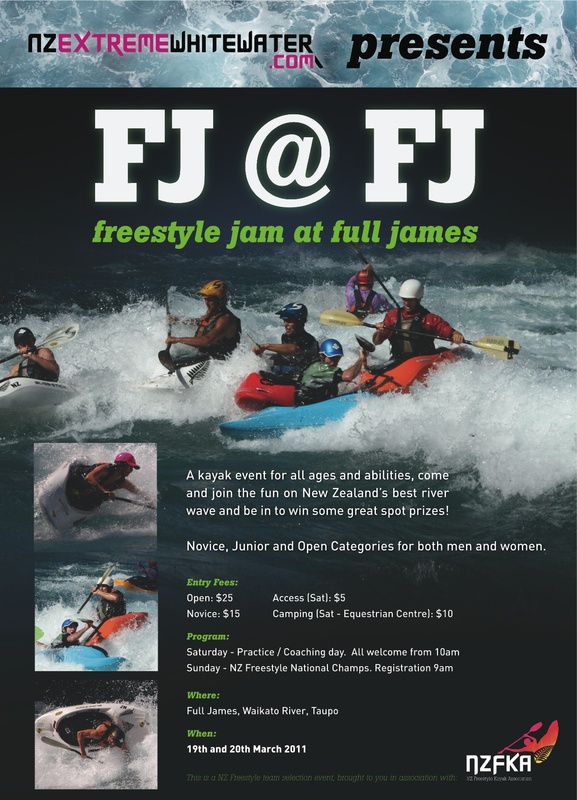 The NZFKA is organising the 2nd annual Freestyle @ Full James event on the weekend of the 20th and 21st of March 2010. This is an open event that caters for all-ages and abilities, come along and give competitive freestyle a try. There will be several classes including Novice, Junior and Open. 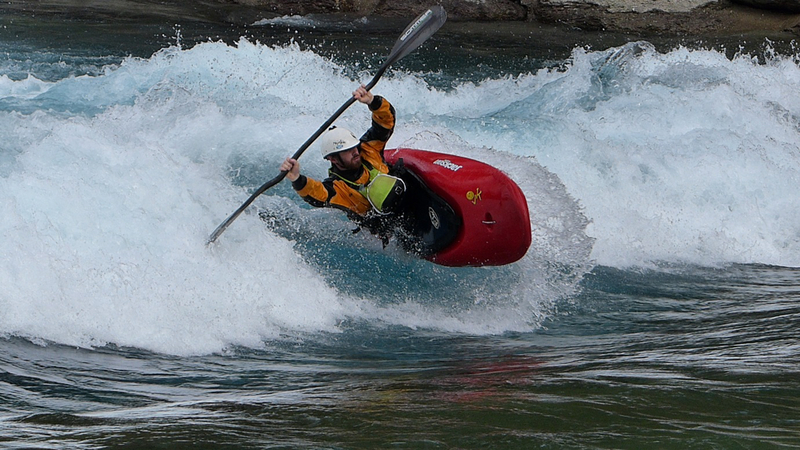 The open division will also double as the NZ Freestyle Team Selections for 2010, to qualify for selection you must be a fully-paid member of the NZFKA.